Located 2 miles from Mayo Clinic and downtown. 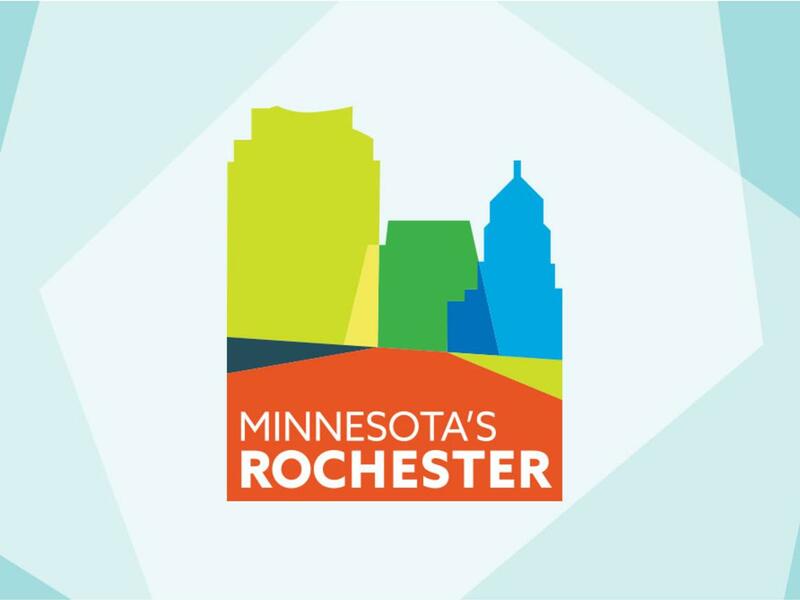 Close to Mayo Civic Center, Olmsted County Fairgrounds, Graham Arena Complex, Rochester Community and Technical College, and University of Minnesota-Rochester. Also located nearby several shopping centers and a wide array of dining. Facilities are 100% non-smoking and pet-free. Complimentary Wi-Fi in all rooms. Amenities include free courtesy shuttle to Mayo Clinic and hospitals, clinic patient, AARP, and senior citizen, weekly/monthly discount rates, complimentary continental breakfast, free local calls, microwave, mini-fridge, recliner, and coffee pot in every room, free on-site parking, guest laundry, 27" televisions with extended cable and HBO. Kitchenettes upon availability.